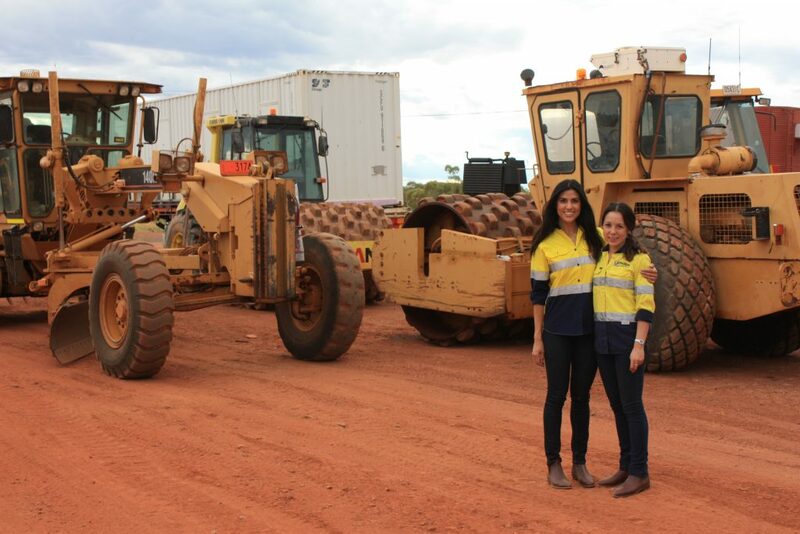 We have been contracted by Phillips Earthmoving Contractors (Phillips) to rebrand the company and then implement our recommendations and plans. We have essentially become the outsourced marketing department for Phillips. This journey with Phillips has been a long one, but worthwhile. We began with business strategy and branding (read our blog on Branding here) back in mid 2016. 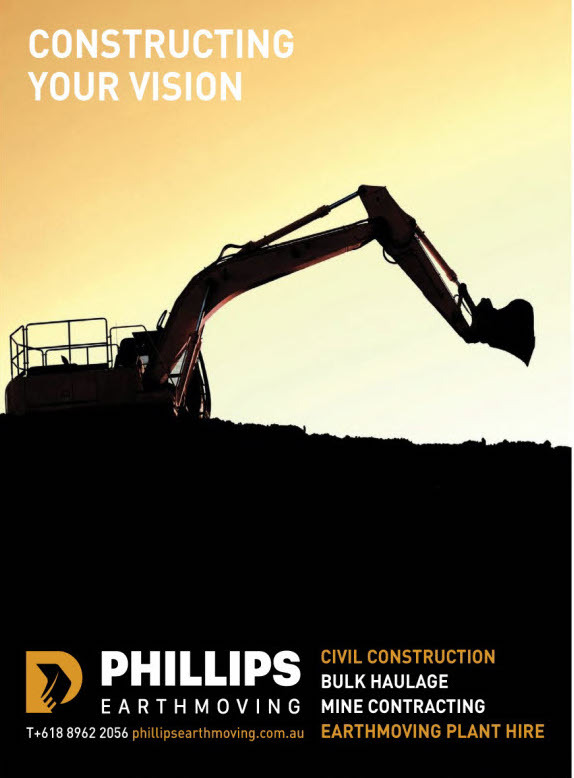 All of their new marketing collateral is based on the strategy (read our blog on Strategy here) of helping Phillips to be perceived as the large earthmoving company that it is, not as the small family owned business it had come from. The company has grown enormously in the past 30 years, from a one man band in Tennant Creek, to a multimillion dollar NT Success Story. We needed to communicate this and to make the branding look more attractive than their competitors. With the help of Angela, the General Manager, we have produced something the client loves and we’re all proud of. Once the strategy and branding was completed, we then developed the marketing plan based around a database growth strategy, event/conference attendance and PR. Whilst we’ve only just begun on the implementation, we’ve kicked a few early goals that we wanted to share. Check out the newspaper ads in the NT Times, Tennant Creek Times and Centralian Advocate – all based on the strategy and executed brilliantly by Monica Bugno, our dedicated Marketing Officer to Phillips. In addition, we were able to get Angela on Territory FM 104.9 for a short interview. As Phillips is run by Elizabeth and Angela, daughters of Jim Phillips, International Women’s Day was the perfect angle. You can listen to the interview below. If you’re interested in how we can help improve your brand, marketing strategy or PR, give Aaron or Monica a call today! 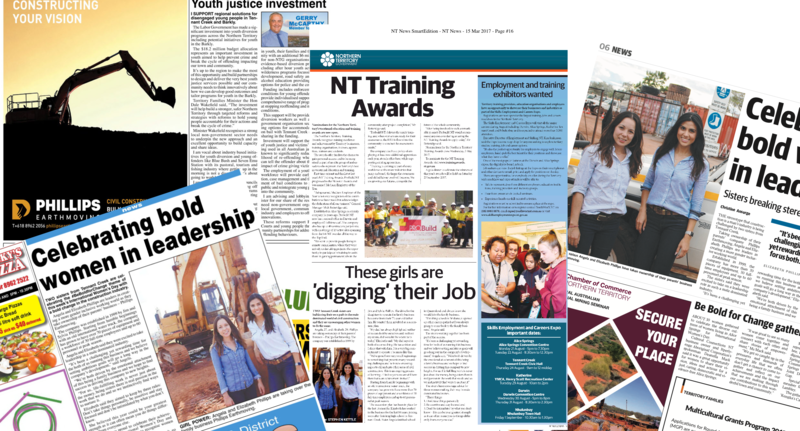 Here is the media release sent to the various news outlets in the NT.